Course Website: Official Website - Visit Old Works Golf Course's official website by clicking on the link provided. 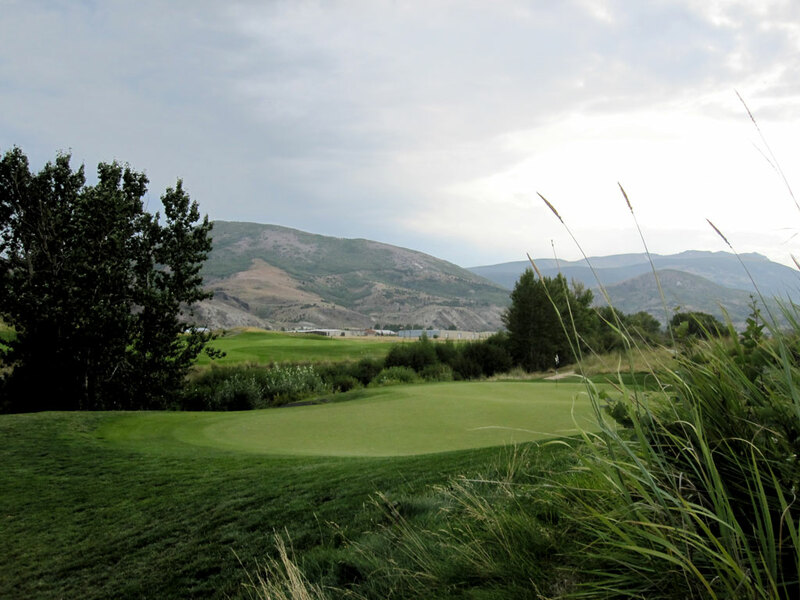 Accolades: Ranked 8th in Montana on Golf Course Gurus' Best in State list. What to Expect: Old Works is truly one of a kind. Resting on a former copper smelter site, Old Works became the dream of the small community Anaconda. 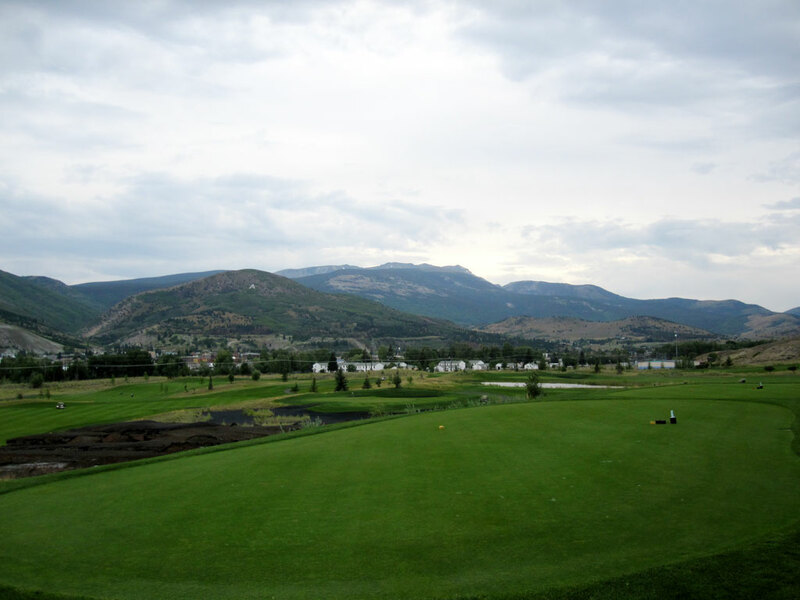 After being declared a government Super Fund site in 1983, extensive work was put forward to clean up the site and develop a world class golf course designed by golfing legend and icon Jack Nicklaus. 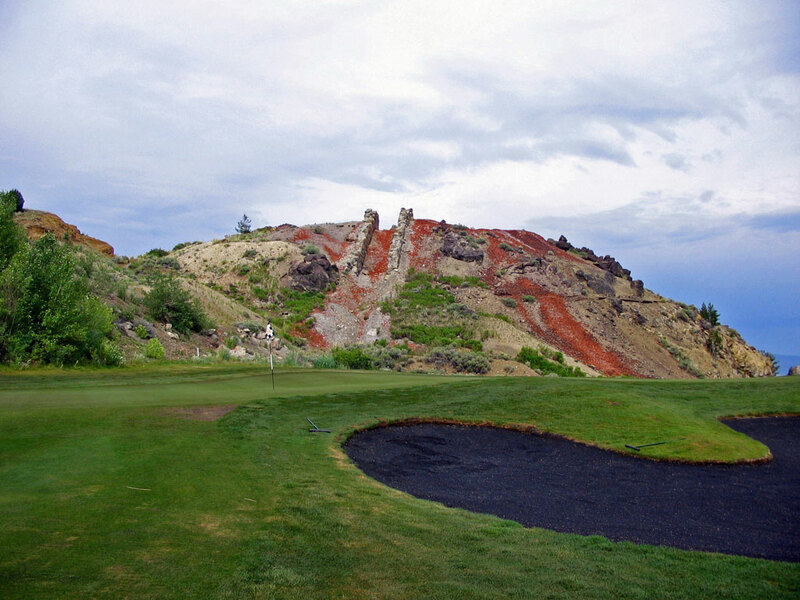 The most unique feature about Old Works is the black sand bunkers featured extensively throughout the course. Slag is a by-product of the copper smelting process and mountains of the black sand are seen when driving into town. 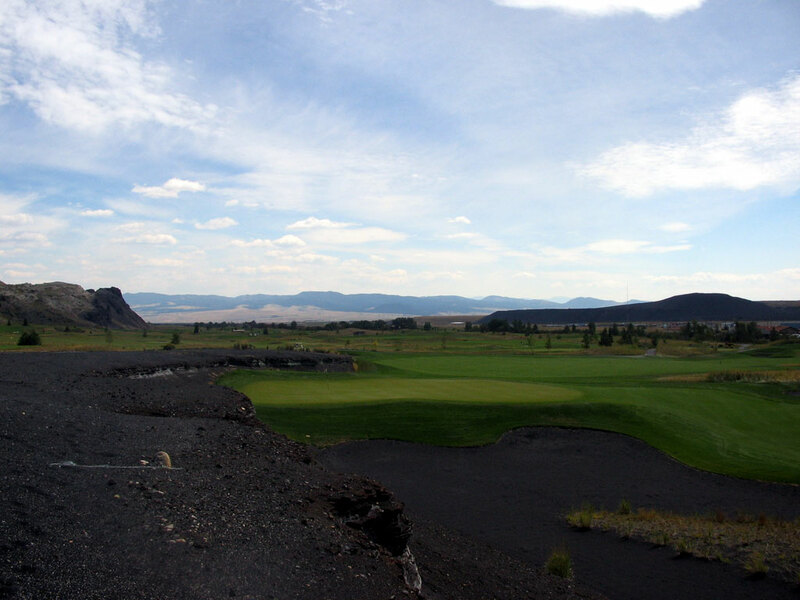 With Warm Springs Creek running through the property, vast black sand bunkering, and a total yardage over 7700; Old Works will provide a unique experience and formidable challenge to any golfer. 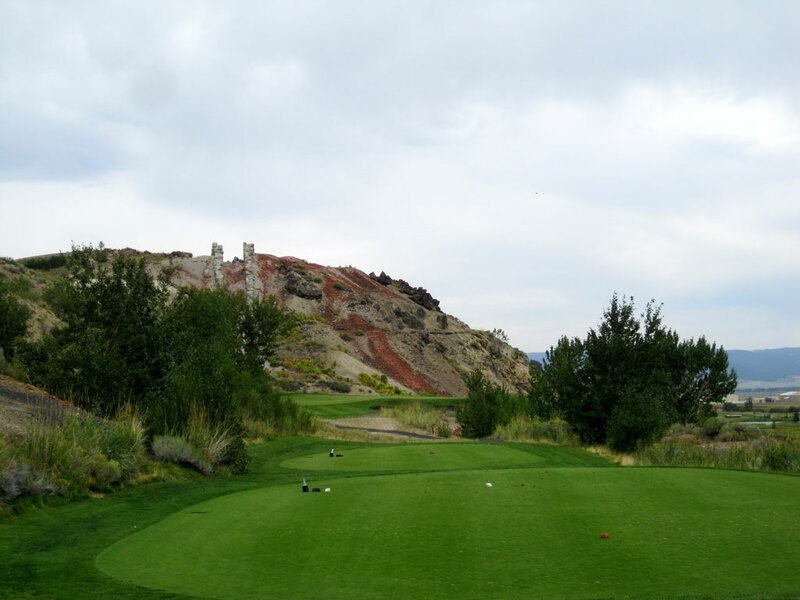 Signature Hole: 4th Hole – 195 Yard Par 3 – Named "Flue #5" due to the remnants in the background, this picturesque hole plays slightly uphill. Note the pin placement on this two-tiered green and be sure to avoid the deep bunker that protects the front right portion of the green. Best Par 3: 7th Hole – 238 Yards – While the 4th may be the signature hole, the 7th is the best par three at Old Works. The longest one shotter of the course at 238 yards, the 7th green is a virtual island resting in black sand. Playing significantly downhill and into the prevailing wind, it can be difficult to determine how long the hole will actually play. Mr. Nicklaus liked this hole enough to replicate it at his Bear's Best track in Las Vegas, including importing black sand from Anaconda! 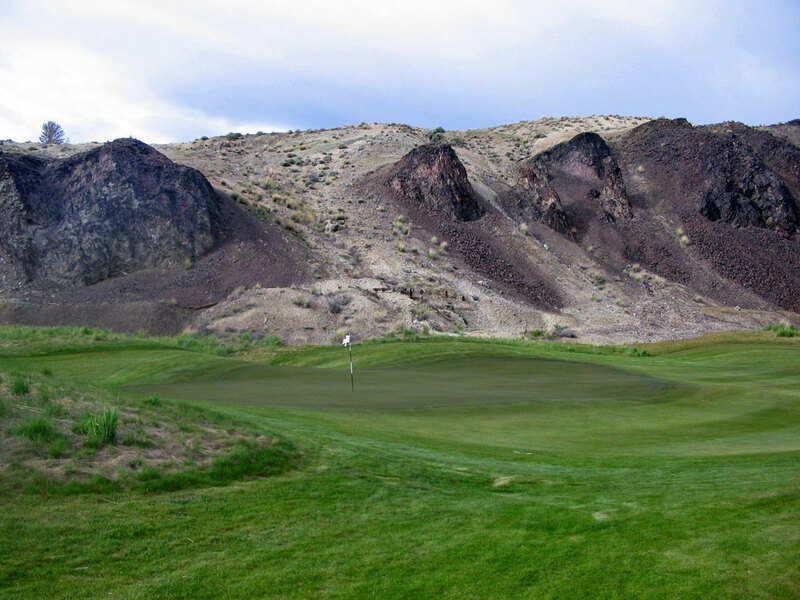 Best Par 4: 10th Hole – 442 Yards – Warm Springs Creek comes into play twice from the back tee of the challenging 442 yard 10th hole. Initially the creek crosses in front of the tee box and then comes into play as it crosses through fairway about 100 yards out and diagonally back toward the green's front left edge. 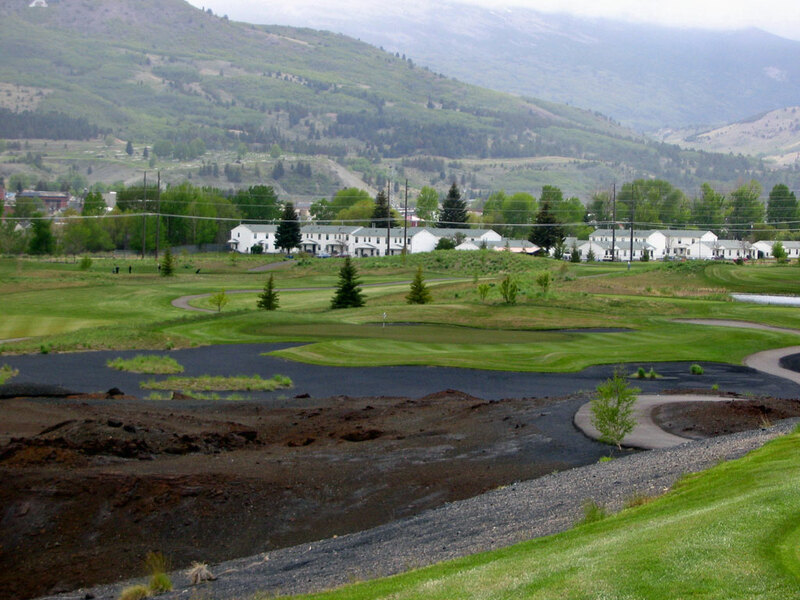 A bail out area is offered short and right of the green, while the creek runs tight to the front and a bunker protects the back left side of the green. Long will always produce a better result than short on this hole so taking an extra club can be a good idea, especially considering that depth perception can be an issue on this approach shot due to the wall of foundation stones from the Upper Works Silver Mill that separates the creek from the green. Best Par 5: 11th Hole – 597 Yards – Old Works features an difficult collection of par fives; from the brutish 644 yard 15th to the uphill 600 yard 6th hole that plays through large piles of black slag, Old Works' par fives will test you. But the beauty and challenge of the 597 yard 11th hole takes the cake as the best overall par five. With a bunker and Warm Springs Creek running the entire left side of the hole, tee shots should be placed up the right side where the slanting fairway will filter balls back to the middle. The real challenge comes on the approach shot to the green where your most precise work of the day is required. This extremely shallow and wide green is fronted by the creek and a deep bunker while the back is protected by another bunker and a hill. Dial in the exact distance with your wedge here, otherwise par may float down river. Birdie Time: 12th Hole – 445 Yard Par – Despite boasting 445 yards at this par four, the 12th at Old Works offers players a good opportunity to card a birdie. Less than 400 yards from the middle tees, hole 12 features a wide fairway and is the only bunkerless hole on the course. While you won't find any jet black sand, you will notice the dramatic 200 foot cliffs that frame the right side of the hole. In addition to the lack of hazards, the green is relatively wide and receptive to a variety of different approach shot types. Basically a straightaway hole, now is the time to "grip it and rip it" off the tee followed up with an approach shot that finds the left 3/4 of the green will give you a great chance for birdie! Bogey Beware: 6th Hole – 600 Yard Par – At 7705 yards, there are plenty of holes at Old Works that threaten golfers with bogey; but none strikes more fear in golfer's hearts than the 600 yard sixth hole. Obviously long, insult is added to injury when you realize the hole plays uphill and features enough sand to fill every bunker at my home course. 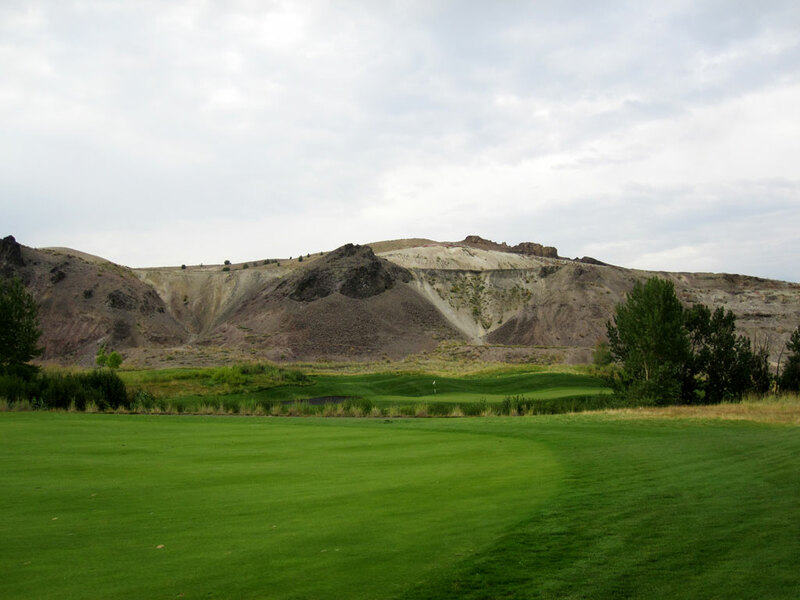 Named "Black Canyon" due to the large piles of slag on either side of the hole, there is no forgiveness if you leave the fairway. Despite all of that trouble, the most difficult challenge of the hole is presented on the approach shot to an elevated and somewhat shallow green that is protected by a 10 foot bunker that engulfs shots that come up short. 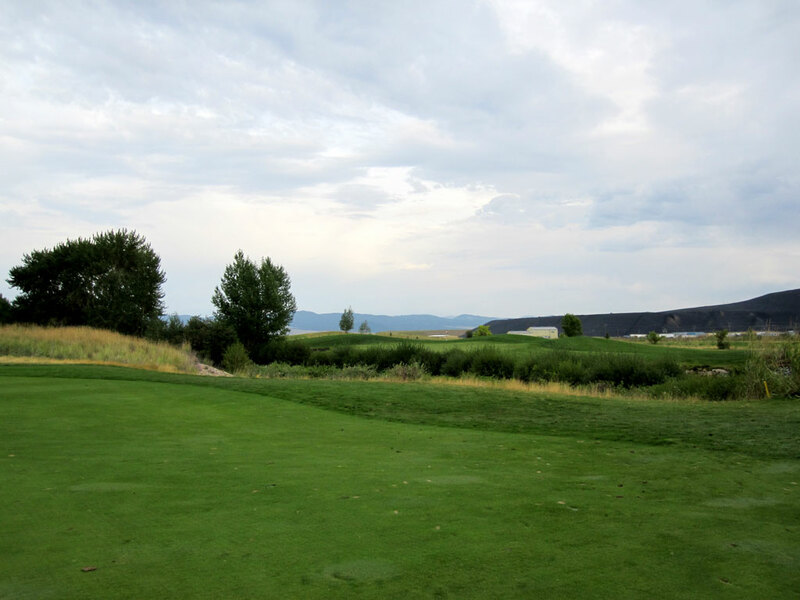 The best thing to do on this hole is to stay as close to the right side as you can and make sure to club up on your approach and let the hill behind the back left side of the green help filter shots back onto the putting surface.